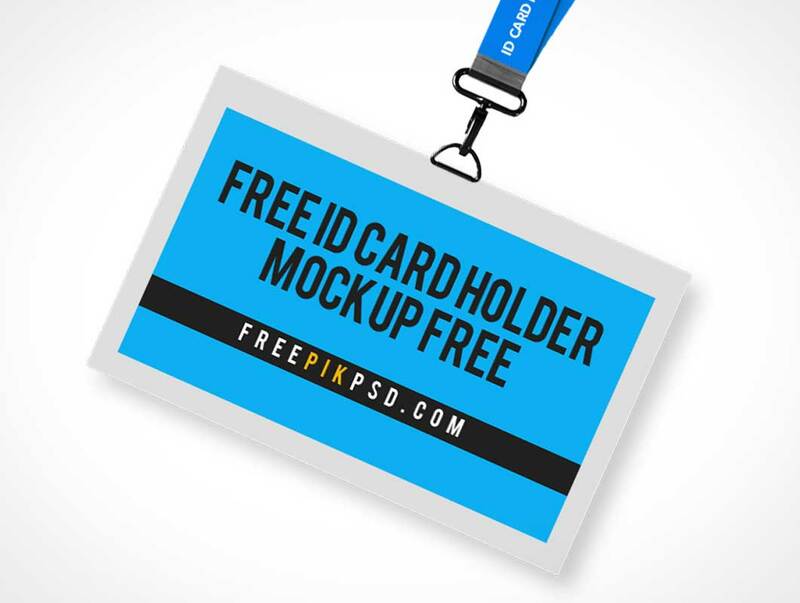 Free ID Card Holder Mockup is an amazing Psd on freepikpsd, The file includes 1 Mock up with Smart object for easy placement of images text and other information etc. You can also like another vertical ID card mock up here. This identity card enables you to edit the surface image of your own via a smart object layer by double clicking it.